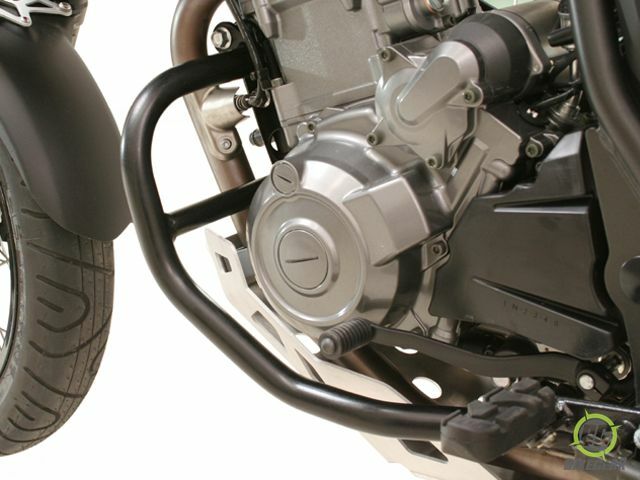 SW-MOTECH Crashbars/ Engine Guards for Yamaha XT 660 ’07-’15 are designed to protect the most vital parts of your motorcycle. The SW-MOTECH Crashbars/ Engine Guards are designed to protect the most vital parts of your motorcycle during a tip over, slide or crash. Beefy 27 mm tubular steel mounts directly to the frame with no modifications. The crashbars are powder coated black for durability, good looks and easy clean up. 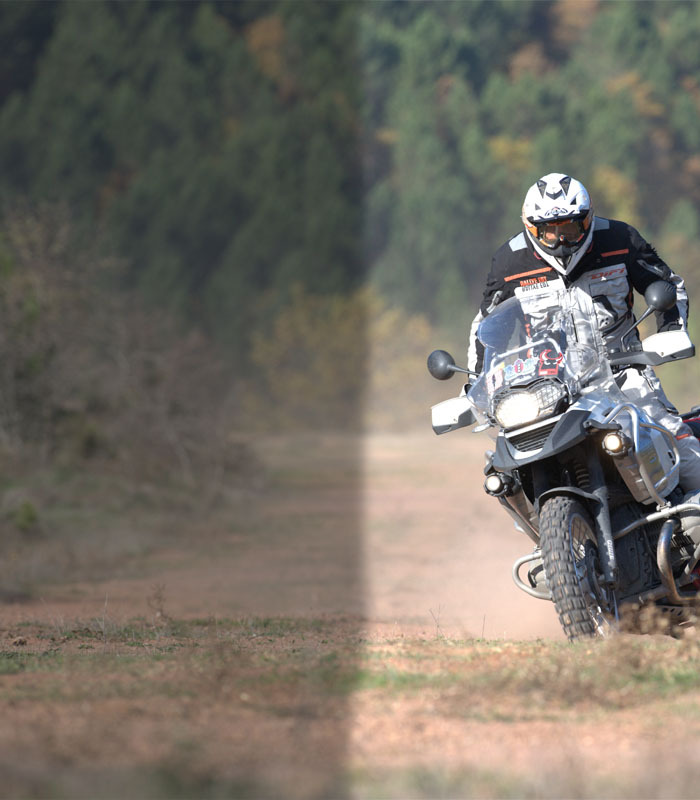 These crashbars complete the look of the Tenere while keeping it protected for a long adventurous life! Fits motorcycles with and without catalytic converter.